ETTU Eurotalents program invites 3 girls and 3 boys per Association born in 2007 or later to the camp in Kiskunfélegyháza. The ETTU encourages its Associations to send their best players to the camp which will be held from 13th to 20th August. 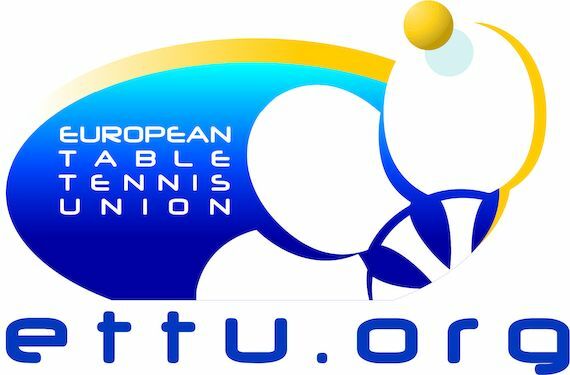 The ETTU also invites coach (coaches) from Associations. ETTU encourages all Associations to send female coaches as well. Entries shall be sent not later than 19th July 2019 to: Renata Skumat (skumatrenata@index.hu) with cc to Zita Pidl, ETTU Project Consultant (zpidl.ettu@gmail.com). Head Coach (Organiser) is Ferenc KARSAI (HUN), he will be assisted by Attila HALMAI (HUN), Neven CEGNAR (ETTU) Development Manager. It is important that invited players attend the camp with their national team and/or personal coaches as this is the best opportunity to discuss future programmes for the players and establish regular communication among coaches and adequate ETTU bodies. The ETTU is also keen to increase the number of female coaches in Europe and therefore encourages the participation of female coaches. This is a great training opportunity for both male and female coaches to learn and grow together with the young players.